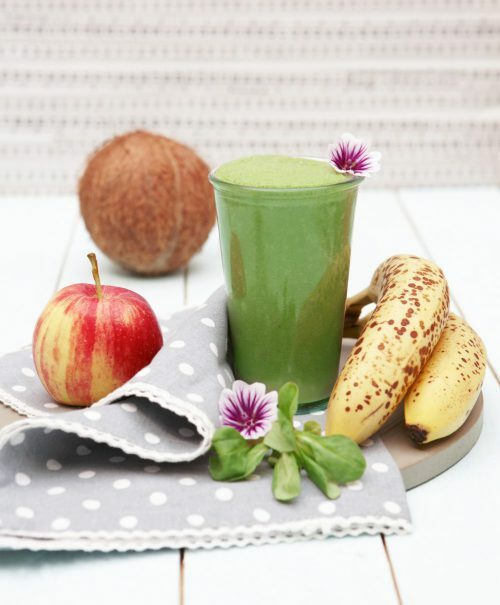 We recommend our Chlorella Smoothie for a great start to the day. Who would have thought that algae could taste so good? Mix thoroughly! Ready. A great, fresh taste to enjoy! …3 g chlorella powder (one teaspoon) contains 3 µg vitamin B12? That is 120 % of the recommended daily amount.